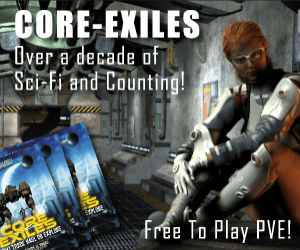 Strategy browser games - Best free to play MMORTS list 2018. Lords Online text-based strategy RPG. Create buildings that generate steady income, create your army and manage your heroes. Concentrate on your heroes at first, because they will lead your army. Mange your own city and attack others to gain money. Premium items are a bit too overpowered. For those who do not wish to pay for premium, they will experience a slow gameplay. Many quests that will provide useful information how the game works and other in-game bonuses. Interested? Visit Lords Online website! 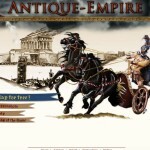 Antique Empire is an empire based strategy MMO. Game takes place in medieval time. Create your warriors, fight in duels and create your own tribe. Trade weapons, armors, horses and materials. Huge map and interesting quests. You can own a village, armory, stable, province and a homesite. Medium playerbase with old-school design. Overcast Online is a free sport browser game about football coaching. While registering you must select your team name, team mascot, division and difficulty. Team mascot could be a bulldog, an eagle, a lion, a moose etc. You must hire a coordinator to increase your stats such as defense and offense power. You can also challenge your team against others. Vending Machine is a place where you must guess five numbers and as a reward you receive cash. The final challenge is becoming a Manager Coach once you’ve reached level 30. Interested? Visit Overcast Online website!